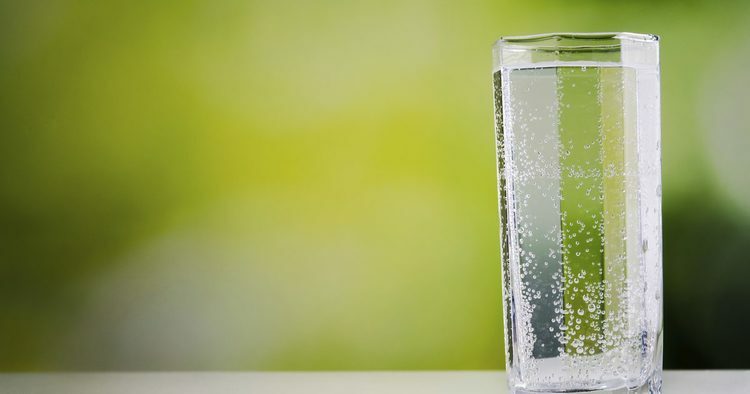 Does drinking carbonated water cause acne? No. Carbonated water does not cause acne. Having said that sweetened soda can cause acne! Sugar and other high-glycemic foods have been proven to trigger and worsen acne due to the effects they have on your insulin levels and a subsequent cascade of effects on hormones associated with acne. The increase in IGF (Insulin-like Growth Factor)causes the sebaceous (oil) glands to products more oil, which increases the likelihood of pores getting clogged and causing acne breakouts. Regular sodas have up to 10 teaspoons of sugar per can (yikes!) and is undoubtedly a trigger of acne breakouts (not to mention other negative health effects). Therefore, soda should be avoided by all people—particularly those struggling with or prone to acne. BTW: if you’re dehydrated, your skin can look more sallow. That said, drinking water does nothing to hydrate dry skin.